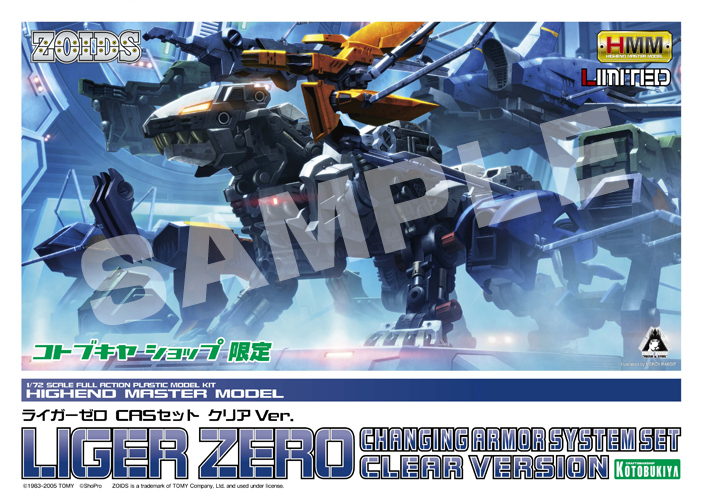 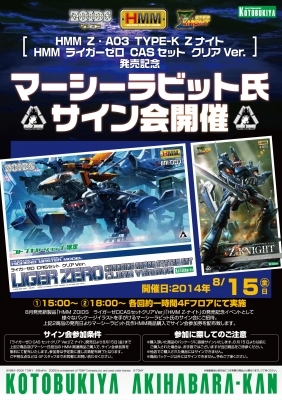 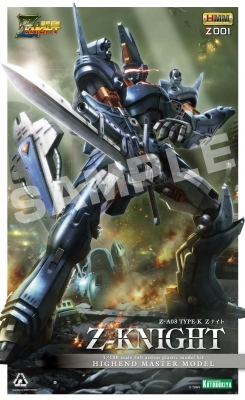 ライガーゼロ 2014 Blu-ray BOX Limited Ver. 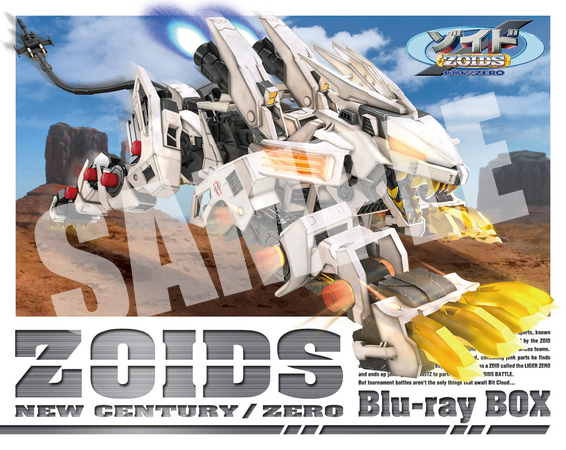 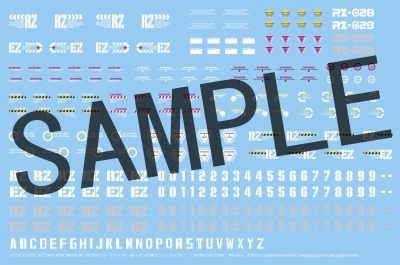 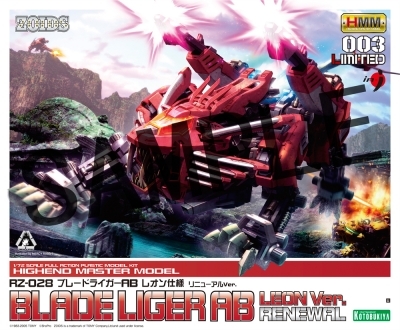 © TOMY　ZOIDS is a trademark of TOMY Company,Ltd.and used under license. 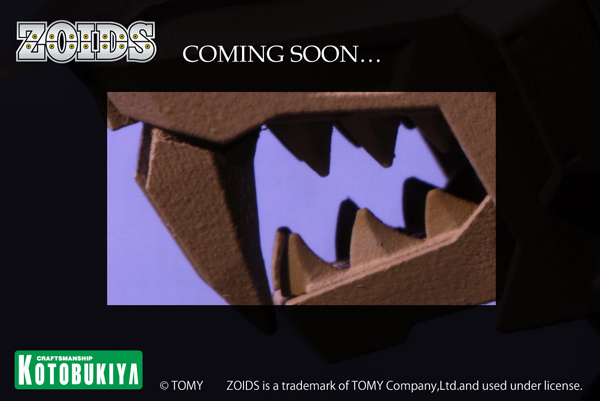 ©1983-2005 ＴＯＭＹ　©ShoPro　ZOIDS is a trademark of ＴＯＭＹ Company,Ltd.and used under license.